By the decree of the President of Uzbekistan dated January 19, 2019, the Speaker of the Legislative Chamber of Oliy Majlis Nurdinjon Ismoilov was awarded the title “Honored Lawyer of the Republic of Uzbekistan”. 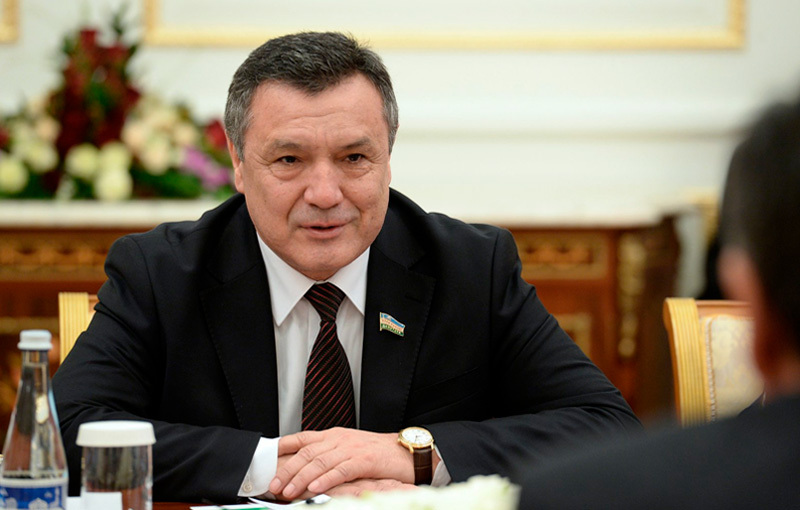 According to the Legislative Chamber, Nurdinjon Ismoilov turns 60. His long-term service in state bodies, contributions to the lawmaking system of the country, services in the development of judicial system, role in the introduction of effective parliamentary control mechanisms, deep understanding of public opinion, great services to ensure the interests and prosperity of the country and contributions to the implementation of large-scale reforms have been highly appreciated and he was awarded with honorary state title.